I want to make this feature by default on 34.x Release edition. If pcxfirefox.memory.firefox.smart is true, then SmartRAM Experimental Feature is Enabled, and other about:config SmartRAM parameters are valid, otherwise these parameters are invalid. 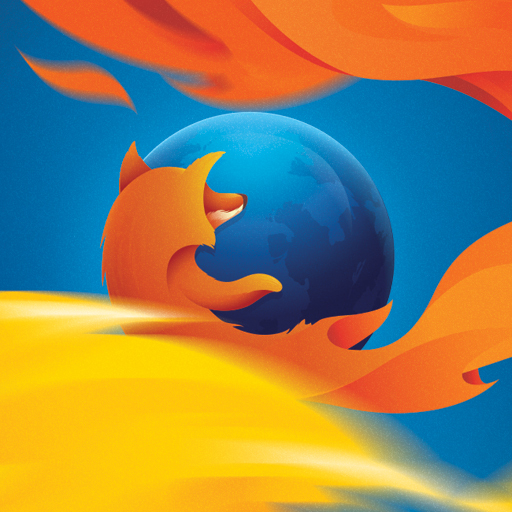 pcxfirefox.memory.firefox.keep.dynamic controls different memory trim methods. If pcxfirefox.memory.firefox.keep.dynamic is true, then pcxfirefox.memory.firefox.smart.ratio value is valid, pcxfirefox.memory.firefox.smart.ratio controls the size you want to keep the present memory’s percentage ( 80 means 80% ) when hitting SmartRAM event until the present memory less than 128MB. If pcxfirefox.memory.firefox.keep.dynamic is false, then pcxfirefox.memory.firefox.keep value is valid, pcxfirefox.memory.firefox.keep controls the size you want to keep the memory’s, whose unit is MB ( 512 means 512MB ) when hitting SmartRAM event. pcxfirefox.memory.firefox.timer controls the SmartRAM event time interval, whose unit is seconds ( 3600 means 3600 seconds ), which means that every pcxfirefox.memory.firefox.timer seconds, SmartRAM will control your memory. Please adjust these parameters very carefully if you want to modify them to a very small value. pcxfirefox.scr.timer controls the SCR event time interval, whose unit is seconds ( 3600 means 3600 seconds ), which means that every pcxfirefox.scr.timer seconds, SCR feature will detect Power Type again. Follow the official edition changes.